What a creative post! I loved the way you related life lessons to Spiderman in a unique way. I’m another spidey fan…would love to see the musical. flying is superb. Thanks again for reading! 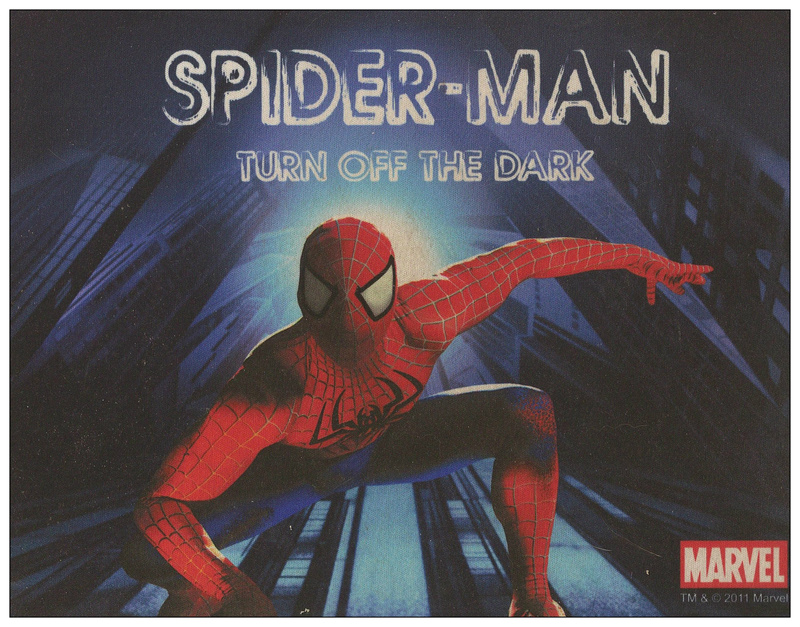 I wanna go see Spider Man : Turn Off the Dark with you Liz!! — LOVED this entry! I definitely need to learn to trust my “spidey-sense” more often. Just now saw this, but girl, our “Spidey Sense” never lies. We just don’t like listening to it sometimes. but your post adds a new dimension and is also so true.